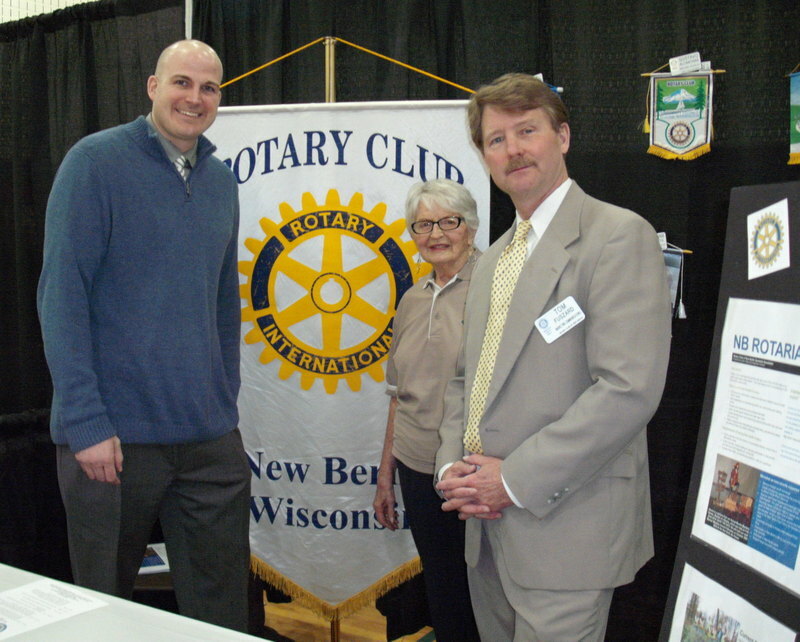 Last week, I had the pleasure of representing the Rotary Club of New Berlin during New Berlin’s business expo. The expo, titled “Discover New Berlin,” allowed dozens of businesses and organizations to showcase their strengths over the two-day event. The expo ran from 10:00 a.m. to 5:00 p.m. Friday and Saturday. I manned the Rotary Club booth from 10:00 a.m. to noon on Friday. 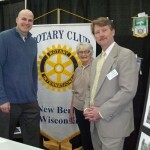 Other Rotarians participating over the weekend included Scott Klaas, Audrey Juds and Dianne Moore (not pictured). Friday morning was light, which didn’t surprise me. It was a work day. Plus, this was the first business expo that the New Berlin Chamber of Commerce has held. Still, in the two hours that I was at the Rotary table, I had the pleasure of talking with several people. At least two seemed like great prospects for our club. 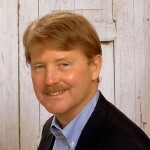 The first person expressed an interest in helping out with social media. He came to the right person. I handle the public relations and social media for our club, and also serve as our webmaster. Our club can and should do more with social media. We encourage all members to participate as much as they can or would like to. If this gentleman comes aboard, and I think he will, I will gladly encourage him to expand the club’s social media activities. Another visitor wondered if our club could assist with lining up volunteer efforts for his business. 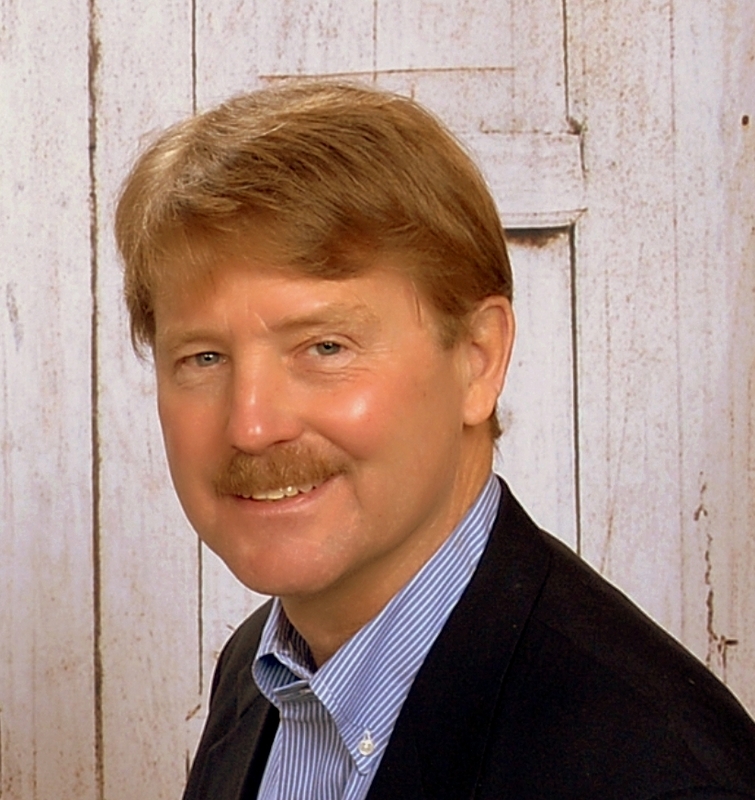 His firm teaches driver’s ed, and offers a “learn to earn” program. Disadvantaged students can earn credit toward their fees by volunteering. I steered him–pun intended–toward SAYES (Senior Advocate Youth Exchange Service), a New Berlin organization that matches energetic youth with seniors who need light chores down around the house. I also encouraged him to visit one of our meetings. I used the down times to walk the floor and chat with other exhibitors. As a regular participant in chamber events, I recognized numerous businesses and some of the people manning the tables. It was nice to get out can chat with other business people. Volunteering takes many forms, as I discuss in this column. Regardless of which organization(s) you choose to assist, and what you do once aboard, I’m sure you’ll find it a very rewarding experience. You put your skills and knowledge to work for others. You may gain some business from it someday. But that’s secondary to helping others. If you don’t already do so, I highly encourage you to get involved in your community to some extent.